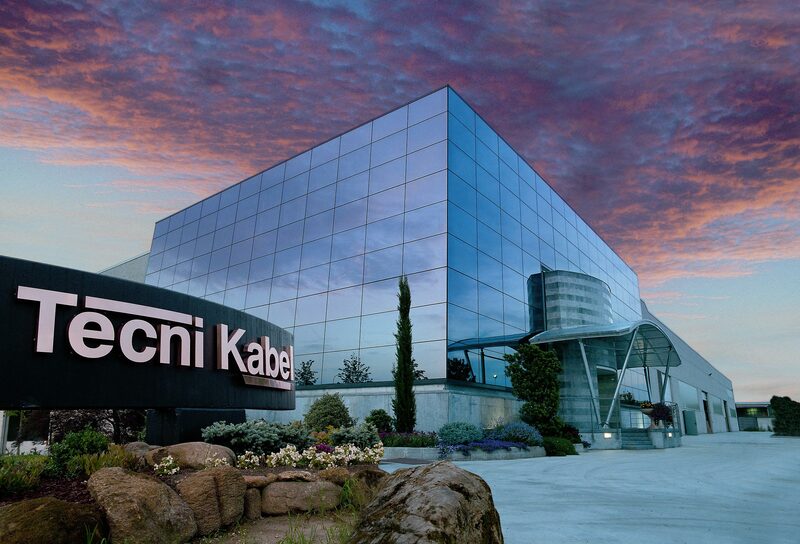 TECNIKABEL has been designing and producing special electrical and optical cables since 1978. Owing to our solid experience in high tech sectors, we are today an established leading company in the cable market. Our production includes an extensive range of product families, all fully compliant with national and international standards and all suitable for applications ranging from underground to overhead and submarine cables. Advanced technologies enable us not only to develop standard cables but also projects that meet our customers’ stringent technical and economic requirements. TECNIKABEL’s constant commitment to quality has awarded us with the most demanding international manufacturing and quality standards from both American and European Authorities, such as IMQ CSQ, UNI EN ISO 9001: 2008 and IRIS REV. 2. Skilled trained staff, cutting edge construction processes and an highly efficient quality management system ensure us to maintain Tecnikabel excellence. A dynamic and highly experienced technical department is equipped with modern software to calculate the main electrical and mechanical features. Similarly, a rigorous centralized information system provides real-time information, estimates costs with extreme rapidity, checks the product process from raw materials to final approval, and keeps the database constantly updated. Owing to continuous targeted investments in Research and Development, together with state-of-the art technology and solid expertise, Tecnikabel is able to follow each project with extreme rapidity and effectiveness. Modern testing apparatus – not least of all the Tecnikabel IMQ certified test cabin - simulates the most severe conditions of use so as to guarantee long-lasting high-performance cables, safeguard people and plants at all times and ensure cable performance in extreme conditions such as fire. Breathing life into the future technology. Working with enthusiasm and passion, designing, testing and producing high performance cables as to offer cutting-edge products.